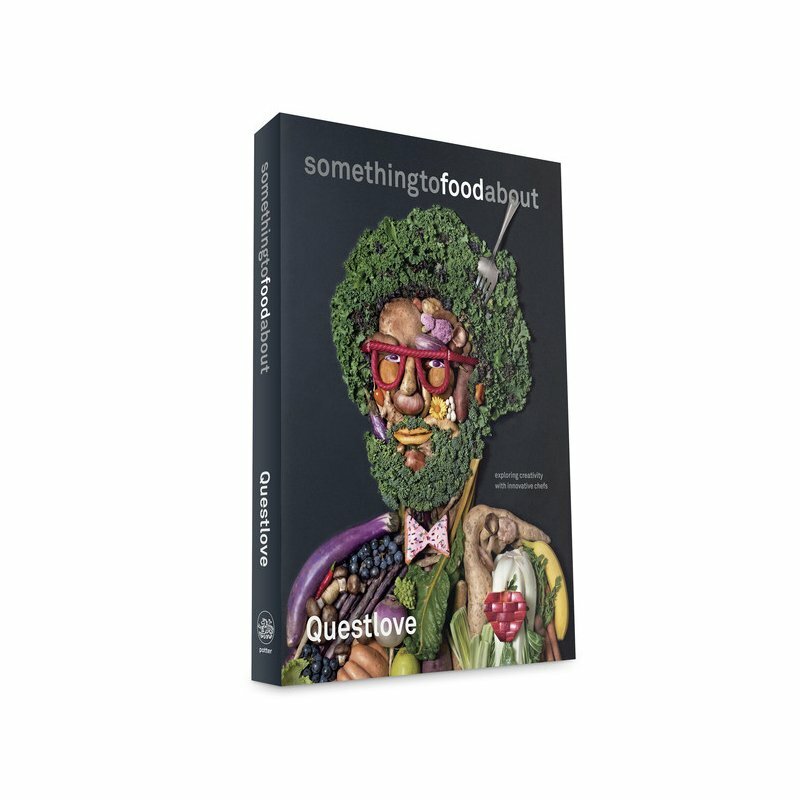 Questlove, drummer of The Roots and band leader of Jimmy Fallon’s The Tonight Show, is set to release a book about innovative chefs. We all know him as Hip-hop’s favorite drummer, but he’s also a food aficionado and one of our greatest cultural commentators of our time. He’s also always maintaining a constant hustle and he shows it with his third book Something To Food About: Exploring Creativity with Innovative Chefs – a book about art, craft, creativity and downright deliciousness. Containing essays and conversations with ten inspiring chefs like Daniel Humm, Dominique Crenn, Ludo Lefebvre and Donald Link, he digs deep into their minds to find out what pushes them forward and brings out the creativity they pursue on their plates. Not bad for an idea that came from a spontaneous trip to Japan to grab some of Jiro’s sushi. You can pick up or pre-order Something To Food About when it drops on April 12, 2016.